If you’ve taken a look at any of my fashion posts here on the blog then you know that I love keeping up with the latest fashion trends. It can be difficult keeping track as seasons and trends are constantly changing, especially within the realm of clothing and accessories. So I’ve decided to simplify it for my busy fashionistas and provide you all with my Fall Fashion Edit series. 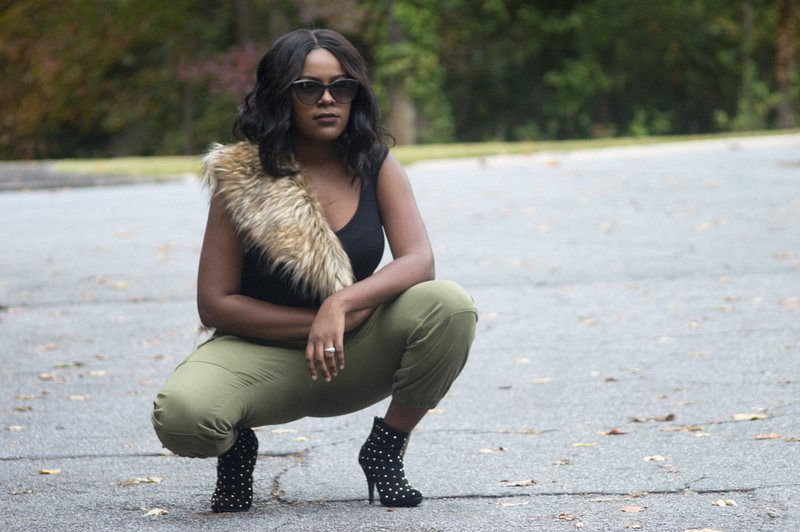 This series will spotlight key pieces that are trending this season as well as style inspiration for what I’ve featured. You can click here to view my first Fall Fashion Trend Edit featuring the Black Leather Skirt. 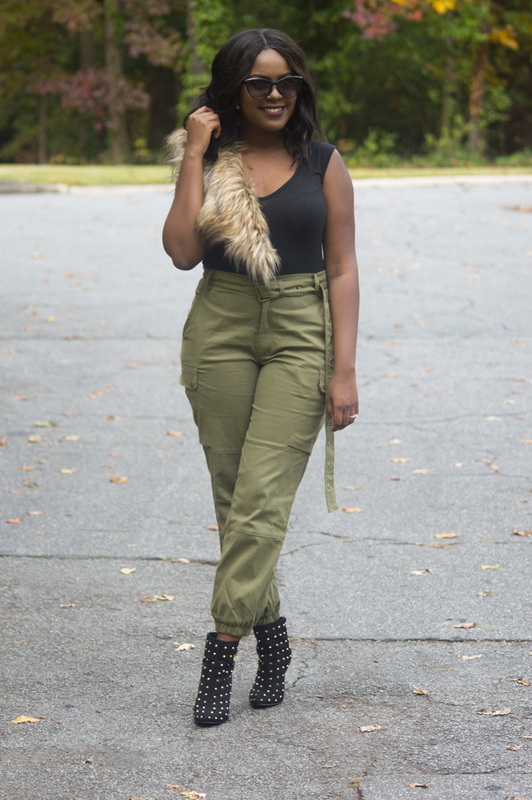 So lets get into the featured trend today: Olive Green Cargo Pants. Ya’ll. These pants are everything! 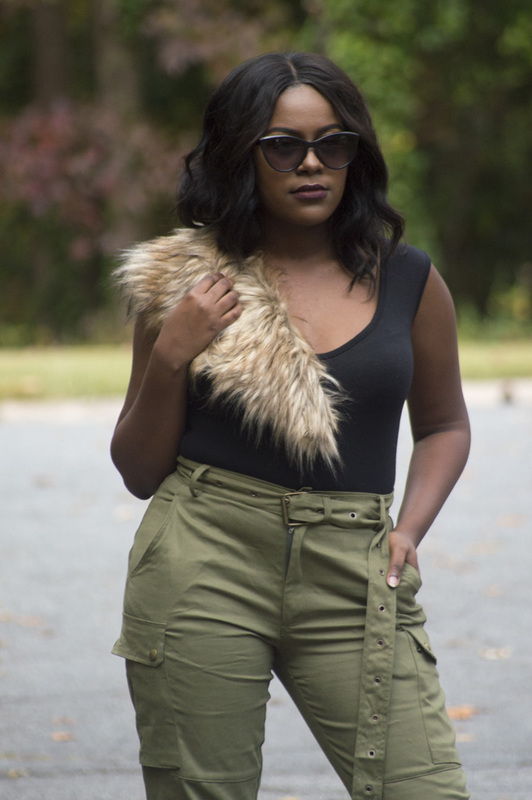 I love how edgy and chic these cargos are, coupled with their olive green color. They pair perfectly with heeled boots and can easily be dressed up or down. 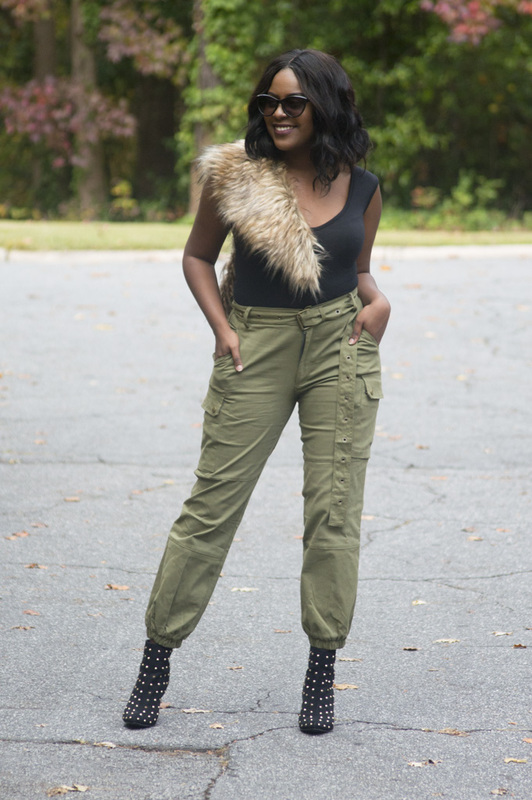 I purchased these cargo pants from a store called Edge by KS but you can check them out on Know Style’s website. You’ll be seeing this trend in many street style looks so be sure to cop a pair and show how you style it!